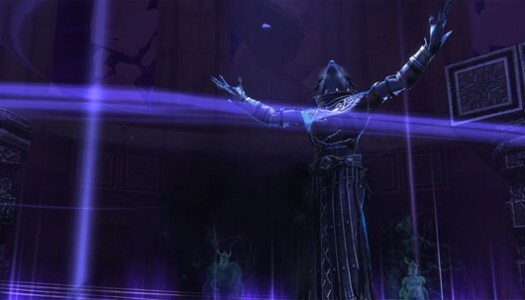 Smite Celestial Voyage out now on Xbox One; Massive Skin Giveaway! 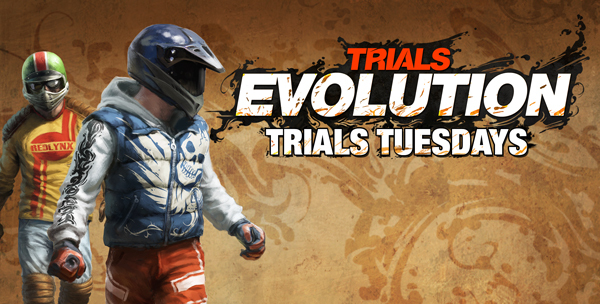 All this month we’re paying tribute to Trials HD with great fan remakes. Themed tracks and a marble skill game; great for those who miss Marble Blast Ultra. Four tracks, a new weekly challenge, and a callout for fan-created Trials HD remakes.